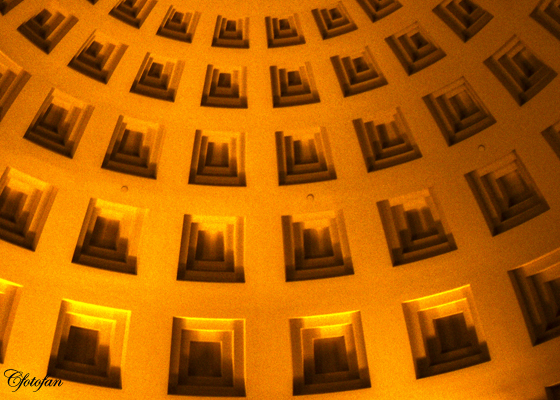 The Forum Shops at Caesars Palace…..Las Vegas. luxury hotel sets the standard for opulent details, impeccable service and lavish Las Vegas accommodations. “The Shopping Wonder of the World,” The Forum Shops are a must-see Caesars Palace shopping destination that includes approximately 160 stores representing some of the biggest names in fashion. The Forum Shops has continued to grow, most recently adding 175,000 sq. ft. and expanding the Las Vegas shopping mall all the way out to the Strip. en alojamiento en Las Vegas. “La maravilla del mundo en compras”, The Forum Shops es un destino de compras imperdible de Caesars Palace que incluye aproximadamente 160 tiendas que representan algunos de los nombres más grandes de la moda. The Forum Shops sigue creciendo, recientemente se añadieron 175,000 pies cuadrados y el centro comercial de Las Vegas se ha expandido hasta el Strip. This entry was posted in captures, culture, gallery, Images, photos, pictures, travel and tourism and tagged Caesars Palace, Forum shops, Las Vegas. Bookmark the permalink.